I got in trouble this week. Ok, maybe “trouble” is a strong word. I’m not a big spender. I’m really not. But it’s October—the Slaughter family’s favorite month of the year. Earlier in the week, Matt “talked to me” about how we need to be wise with our spending this month. I felt bad. I knew I had been spending more than usual. (But also I felt bad because there’s this haunted house candle at Bath and Body Works that has been calling my name for WEEKS.) Nevertheless, I promised to only buy what we need. 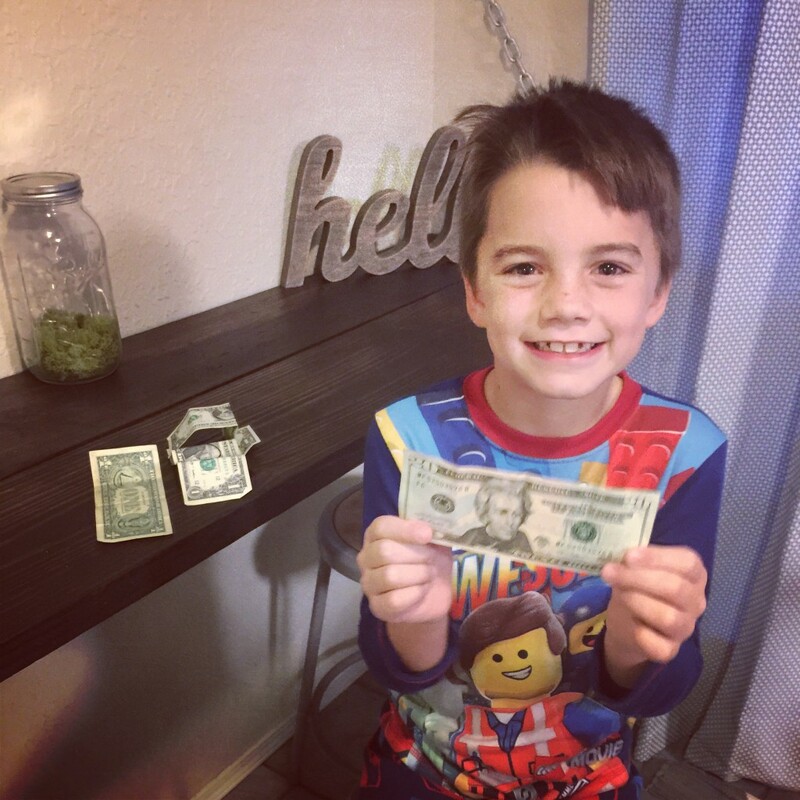 Jeb, who lost a tooth yesterday, came out of his bedroom running in circles, yelling, and waving his tooth fairy money in the air. I heard the commotion and thought, “Wow. He sure is excited about the tooth fairy this time. Weird.” I look at Matt, and he shrugs. Then Jeb ran into the kitchen and held up his money for us to see—three one dollar bills . . . and a twenty. My heart stopped. I looked to Matt again who was now frozen in his steps with eyes wide. I somehow managed to say to my elated child, “Wow! That’s crazy, Buddy. 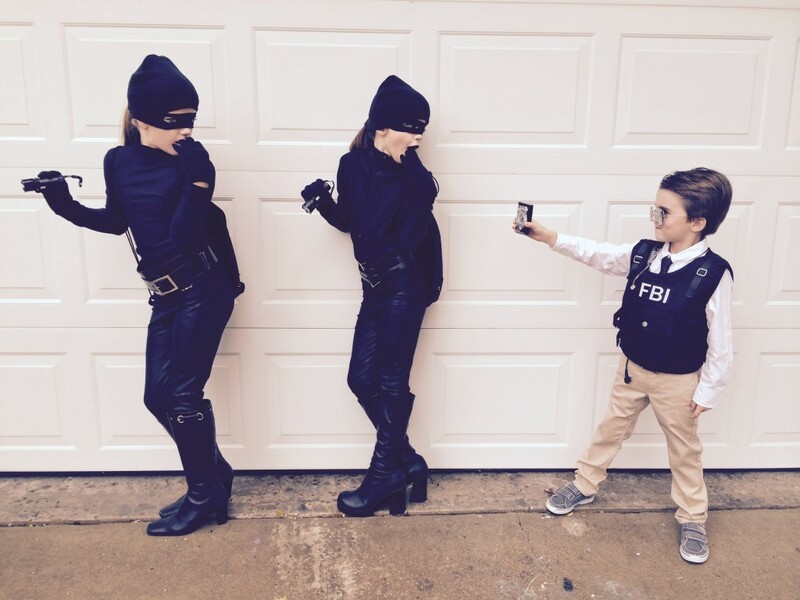 Awesome!” before he skipped away to show his sisters (who, by the way, are FURIOUS with the tooth fairy). By that time, Matt was laughing. . . like, really laughing. (I wasn’t quite ready to laugh.) Apparently, it was late when “the tooth fairy came” to Jeb’s room, and “she” wasn’t paying close enough attention to what “she” was leaving under his pillow. And just like that . . . our plans for thrifty spending became slightly thwarted. Before Jeb went to school we explained that the tooth fairy has so much to do in one night that she sometimes makes mistakes. And (because we’re those parents) Matt warned him he better hide his twenty because she might come back tonight looking for it. It is now safe under lock and key, and he wants to sleep with us. Whoever said, “Man plans; God laughs,” must’ve had a run-in with a distracted tooth fairy.